The long-standing market comes to the inner city. Before there were after dark noodle markets and mass street food gatherings, there were the Auckland Night Markets. The free and mostly undercover markets have been running from Pakuranga to Henderson, and everywhere in between, for seven years now. 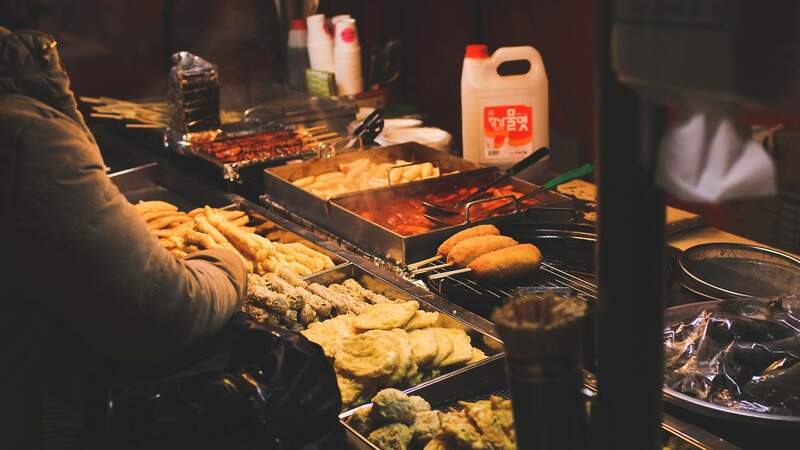 Each has its own treasured food item — be it Pakuranga's blooming onion or Glenfield's dim sum — and features over 100 stalls of well-priced international snacks and delicacies, jewellery, electronics, you name it. After making its inner city debut last December, the Auckland Night Markets will expand once more, pulling up the handbrake in Remuera. You can sniff out the first vendor gathering in the New World Undercover Carpark on Wednesday 9 May from 5-11pm. The vendor list is being kept schtum but you can expect some of the tastiest street snacks in town, as well as all the usual suspects.